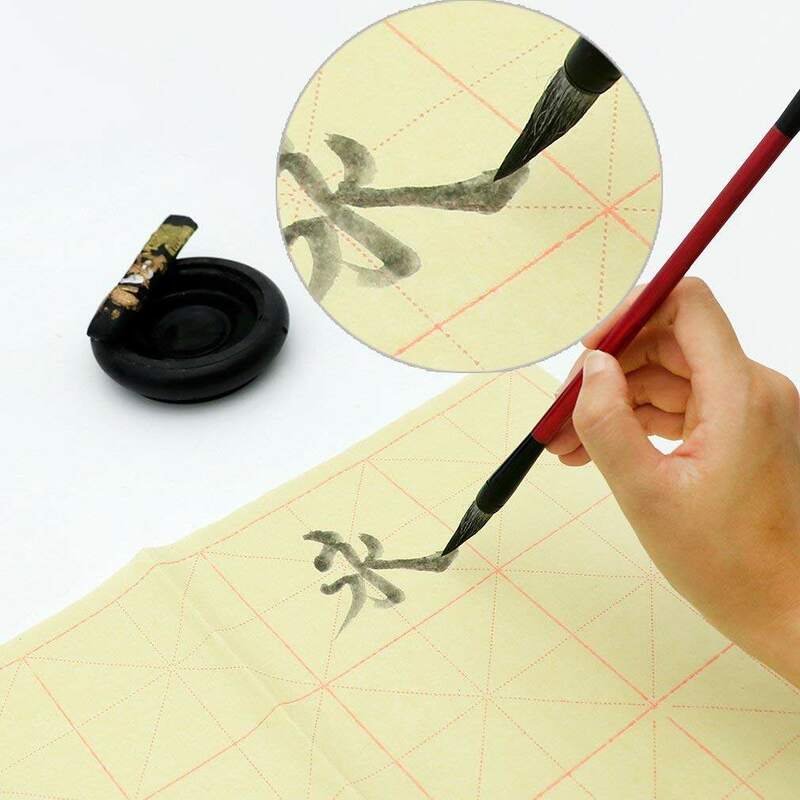 Teagas Chinese Calligraphy Paper is produced by traditional handicraft process, made from high quality bamboo. Specially offered for Chinese brush ink writing and Japanese or Kanji sumi writing. 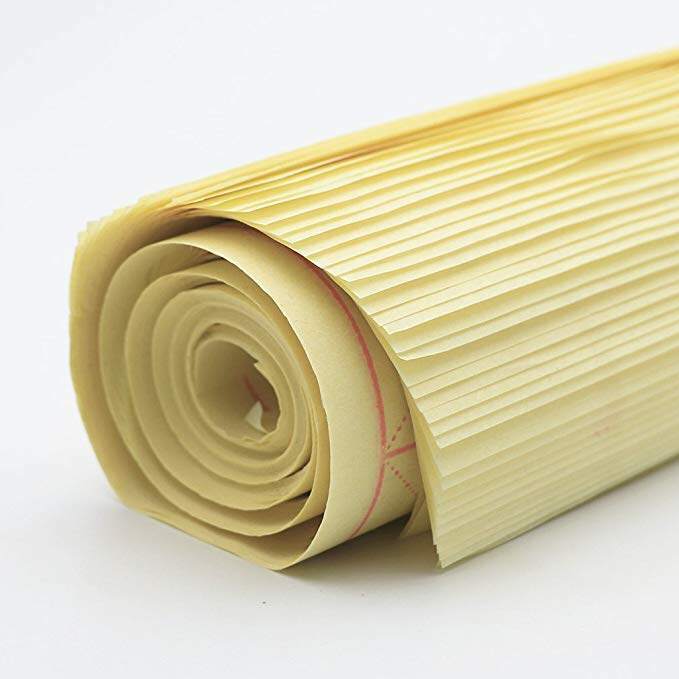 Generally, it is also called "Xuan paper" or "Rice paper". When writing Chiense Calligraphy, this Xuan Paper has a nice ability of water imbibition and ink diffusion. Standard Size grid. 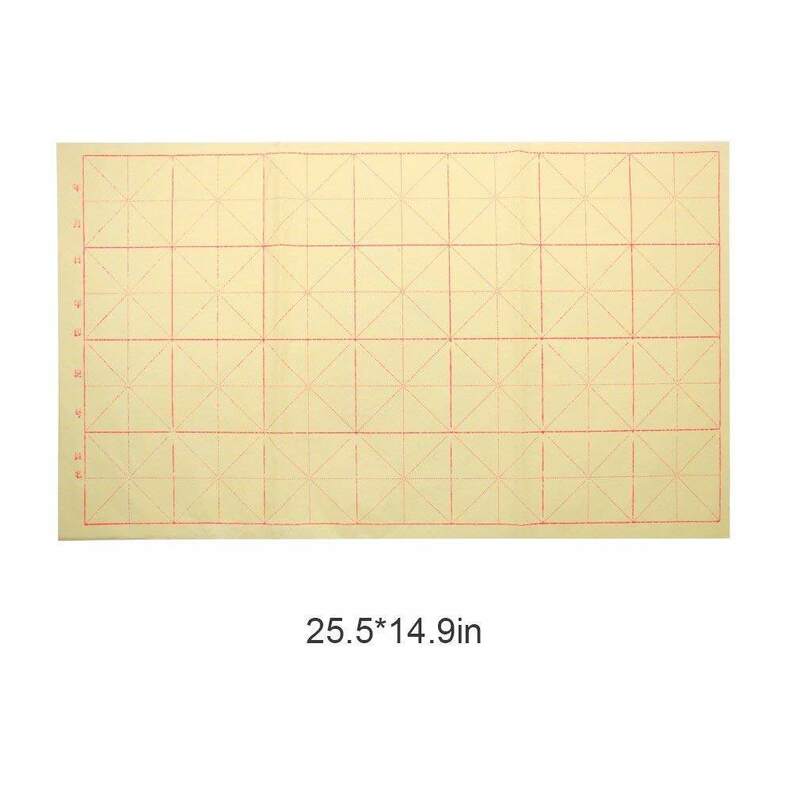 You can practise small characters in the small grids with Chinese brushes or big characters in the big grids(made up of 4 small grids). It is easy to find issues from big characters if you want to improve well in the future. 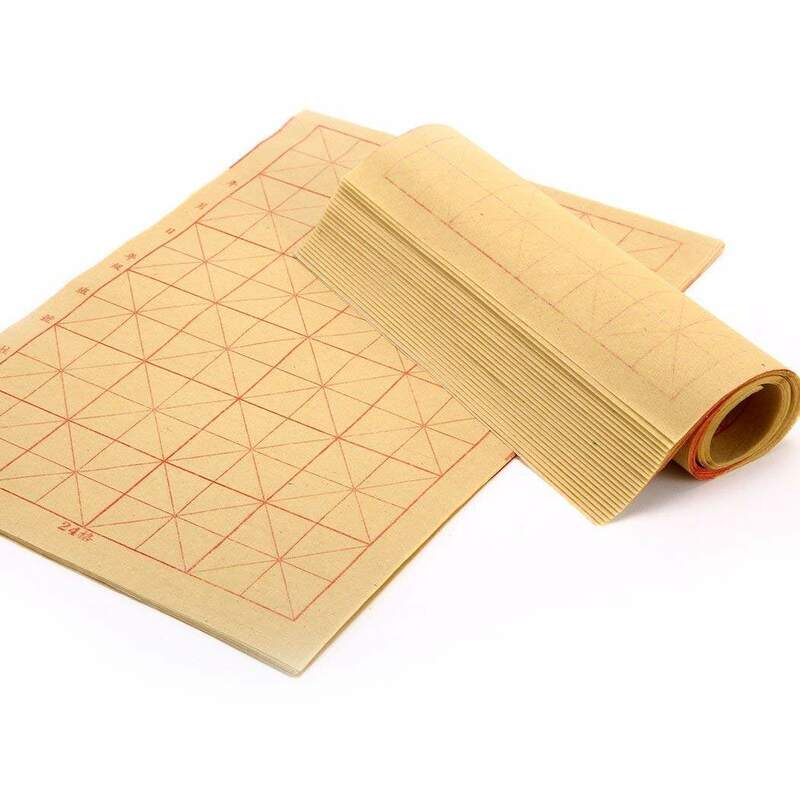 This Chinese Calligraphy Layout Paper is medium, suitable for Cursive Script, Regular Script, Official Script, etc. CLASSIC STYLE, ELEGANT, TIDY, ENVIRONMENTLY FRIENDLY.